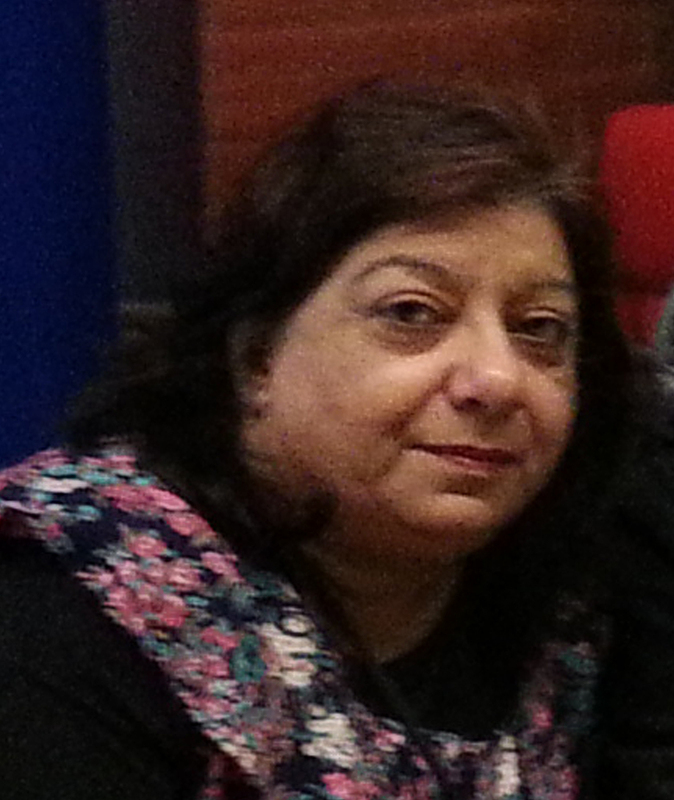 Jabeen is studying part-time for a history degree at the University of Glasgow. She is married and has two adult daughters and a teenage son. Medically retired since 1989, she had lost confidence in herself and her abilities. However, when her son was diagnosed with dyslexia, her desire to help him led her enrol at college in order to improve her literacy for his sake. 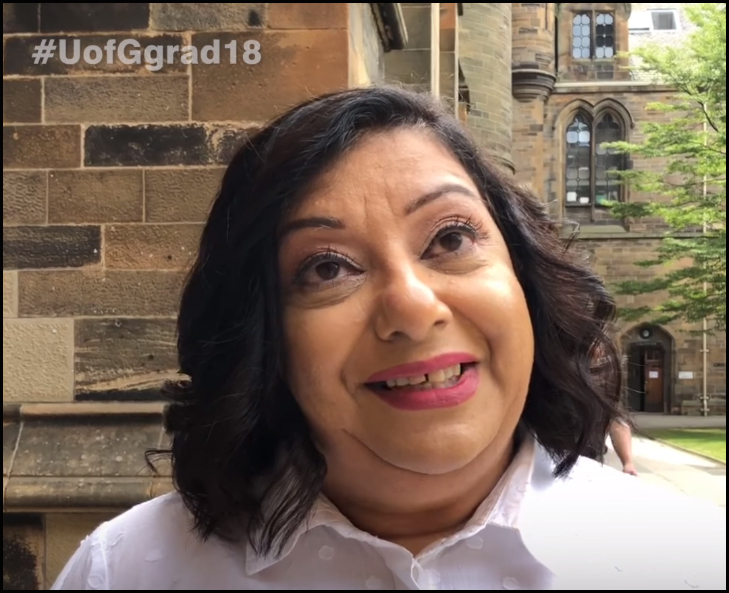 At times she found it difficult to juggle the responsibilities of home and college life but her family were supportive and she chose a part-time study option to make things a bit easier. Now at university, Jabeen feels more confident and she is very glad that she made the decision to return to education. “It makes me feel clever. I feel I’ve achieved something. And I would like to encourage and help others to see going to university is not that daunting at any age." 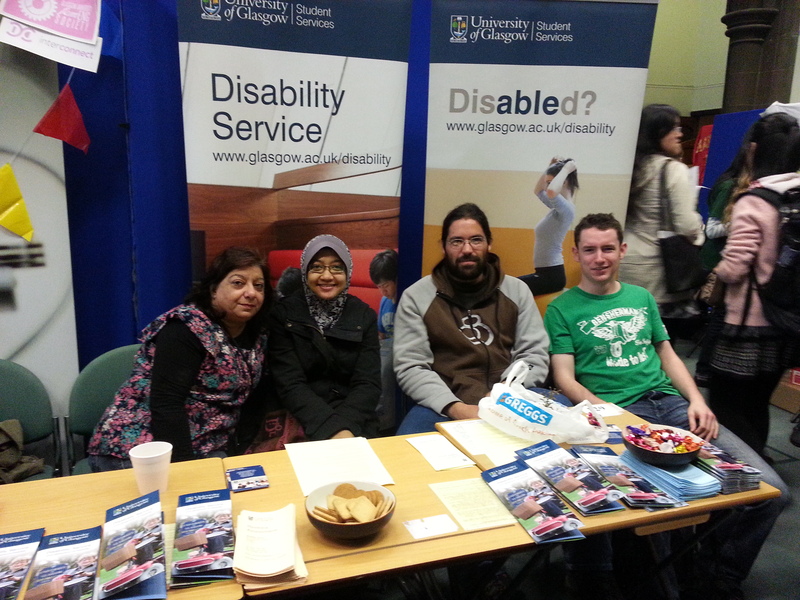 University of Glasgow's Disability Service at Freshers' Week 2013. Jabeen has graduated from the University of Glasgow. Click below to watch a brief video interview with Jabeen on the big day.